How to measure the love in your relationship! Measure the love in your relationship with your love barometer! How do you know if you are being a good partner? 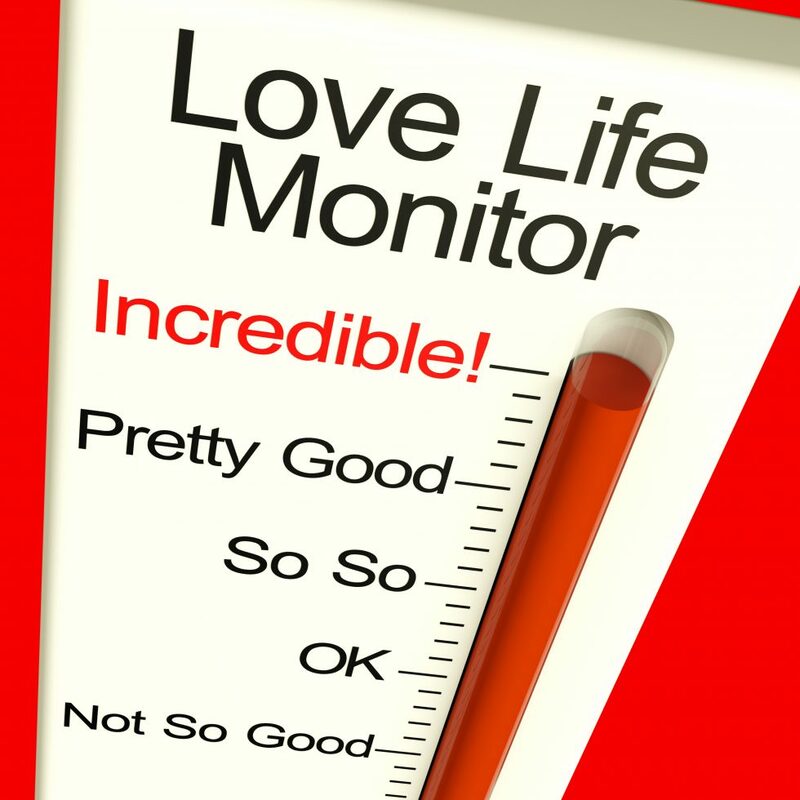 Take a look at the person you are in a relationship with, that is your barometer, especially for guys! If your woman is happy then you are doing and saying the right things, spiritually it is the men’s obligation to give to the woman on an emotional and physical level, not materialistically. If she is not satisfied or unhappy you need to take a look at what you can change. As for the women, how do you know if your relationship is going well, generally he will be by your side. A man will stand by you if he is getting what he needs, attention, adoration, affection and love. All you have to do is give and it’s amazing what you will get back. The above formula is the simplified version of how to keep a good relationship going, and there are clues in it to attract a partner!